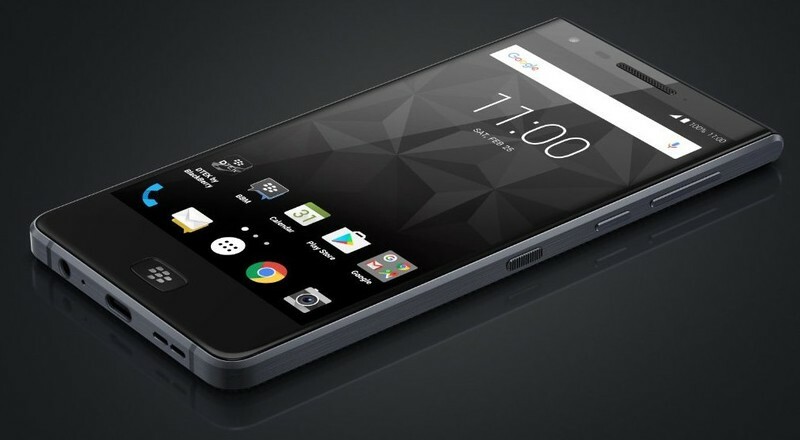 After a long time blackberry is coming back with it's Android device which was formerly known as Blackberry Krypton and according to the popular leaker,Evan Blass (@evleaks) this device will be named as Blackberry Motion. Talking about the specifications, according to rumours this device will be having a 1920*1080 fullHD display, it'll be running on Snapdragon 625 or the newer Snapdragon 626 processor. It'll be having 4GB of RAM and 4000mAh battery and the home button will be having an in-built fingerprint scanner.It'll be having IP67 water and dust resistant certification. And right now that's all we know about this device. According to sources this device is under certification right now so we might expect it's release this month. Talking about the known specifications, According to me, the price of this device should be around 16,000Rs-20,000Rs ($245-$305).But we have to wait for the official announcement of this device. Let us know whether you'll purchase this device or not in the comment section below.